• Search our articles for legal issues of significance for your credit union right now. Enter a Topic or Key Words, for example, like “Garnishment” or “Lift Stay” in the Search Box on the top right-hand corner of any page on this site. Read our summaries and full articles. 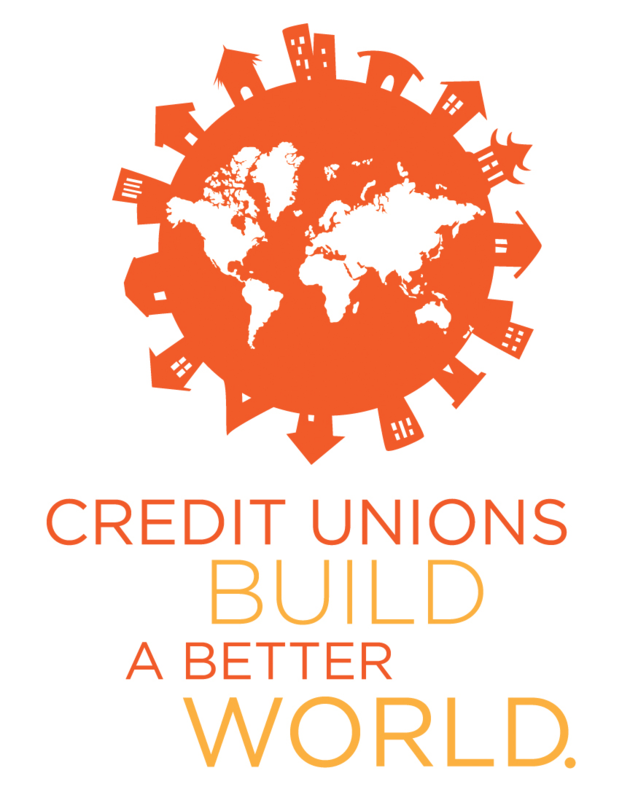 Looking beyond our own perspective, International Credit Union Day joins more than 196 million credit union members in 107 countries who have benefited from their membership in a credit union. The Credit Union Legal Newsletter is independently owned and is not affiliated with the World Council of Credit Union, Inc. or the NCUA.